Keynote speaker: Dr June Ross. 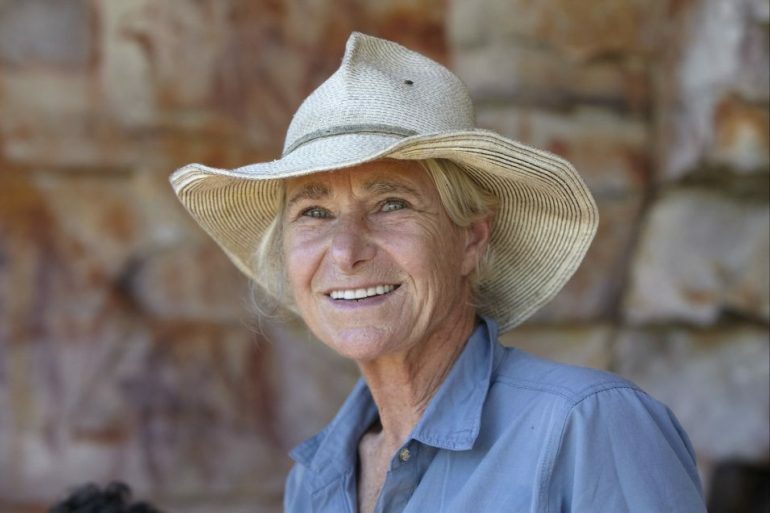 Dr Ross is co-chief investigator with Prof. Mike Morwood of KFA-sponsored Change & Continuity: Chronology, archaeology and art in the North Kimberley (Australian Research Council project). Dr Ross was introduced by David Gonski, AC, Chanellor, UNSW. June will discuss the findings of the multidisciplinary team involved in the 3-year archaeological project in NW Kimberley. She will focus on answering some of the central questions concerning the timing of the original settlement of the region, the chronology of the rock art and the significance of the changes identified in the archaeology and environmental records. June Ross is currently working on three Australian Research Council (ARC) collaborative archaeological research projects across Australia with colleagues from the National Museum and a number of Australian universities. June lectured and taught one of the few rock art courses in Australian universities at University of New England (UNE). She entered rock art studies from a background in art education and completed her Ph.D. at UNE on rock art in the Australian arid zone. June has researched, taught and published extensively on Aboriginal art works and has undertaken fieldwork throughout central and northern Australia.